University of California, Berkeley researchers have developed a device that uses wireless signals to provide real-time, non-invasive diagnoses of brain swelling or bleeding. The device analyzes data from low energy, electromagnetic waves, similar to the kind used to transmit radio and mobile signals. It could potentially become a cost-effective tool for medical diagnostics and to triage injuries in areas where access to medical care, especially medical imaging, is limited. 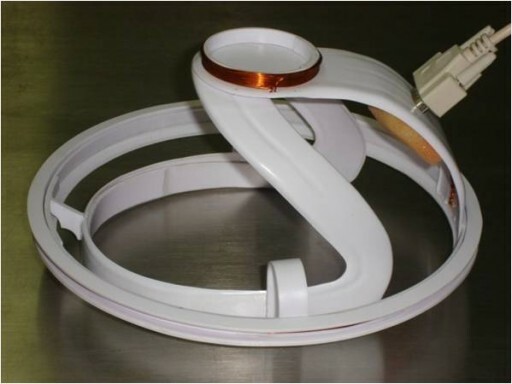 The researchers tested a prototype in a small-scale pilot study of healthy adults and brain trauma patients admitted to a military hospital for the Mexican Army. The results from the healthy patients were clearly distinguishable from those with brain damage, and data for bleeding was distinct from those for swelling. “There are large populations in Mexico and the world that do not have adequate access to advanced medical imaging, either because it is too costly or the facilities are far away,” said César A. González, a professor at the Instituto Politécnico Nacional, Escuela Superior de Medicina (National Polytechnic Institute’s Superior School of Medicine) in Mexico. Boris Rubinsky, Professor of the Graduate School at UC Berkeley’s Department of Mechanical Engineering, who led the research team, noted that symptoms of serious head injuries and brain damage are not always immediately obvious, and for treatment, time is of the essence. For example, the administration of clot-busting medication for certain types of strokes must be given within three hours of the onset of symptoms. 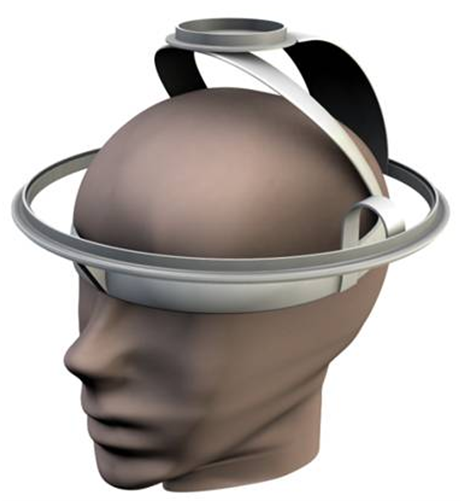 The engineers fashioned two coils into a helmet-like device, fitted over the heads of the study participants. One coil acts as a radio emitter and the other serves as the receiver. Electromagnetic signals are broadcast through the brain from the emitter to the receiver. The tests also revealed some insights into the aging brain. “With an increase in age, the average electromagnetic transmission signature of a normal human brain changes and approaches that of younger patients with a severe medical condition of hematoma in the brain,” said González. González started the research with the support of the University of California Institute for Mexico and the United States (UC MEXUS), an academic research program that supports collaborations between Mexico and the UC system, and Mexico’s Consejo Nacional de Ciencia y Tecnología (National Council of Science and Technology), the government agency promoting science and technology research and activities.